Are you looking for your car key and can’t find it? But you just left it here, right? Where the heck did it go? 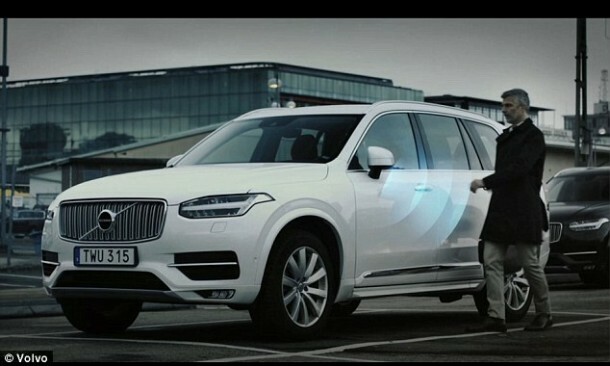 If Volvo gets its way, soon you will never have to worry about your car key or the electronic fob as Volvo is dropping both of them from the equation. Yes, Volvo is all set to become the first car maker for enabling owners to open and start their vehicles by making use of a phone app. The firm says it will provide this technology starting from 2017. The customers shall be provided with an application for their smartphones that will serve as the replacement for the digital key. 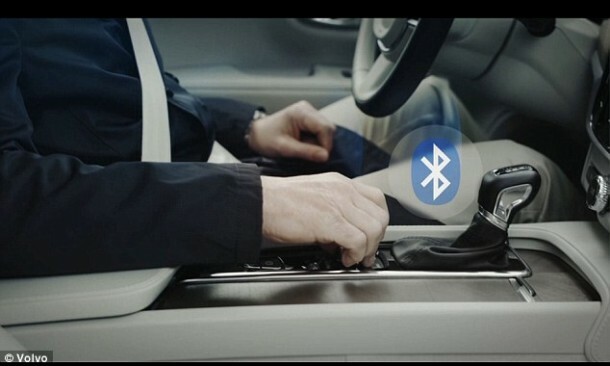 The Bluetooth-enabled digital key tech will allow the Volvo users to be more flexible while enjoying various benefits of this technology. 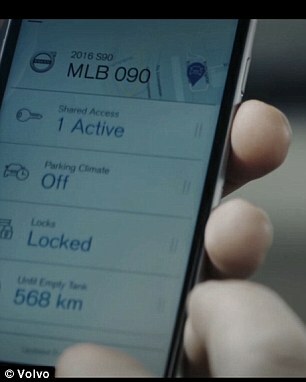 The new app that accompanies this technology will enable the owner to perform all the tasks that any physical key does, such as unlocking or locking the doors along with the boot or starting up of engine. But that’s not all, the app will also allow users to create and share keys and will even allow them to have access to multiple cars. Parents will be able to share the key with children while also having the rights of banning the key at any time. Users will also be able to, potentially speaking, book and make payments for a rental car anywhere in the world and shall have the digital key provided to their phone right away. This means, that when a customer arrives, all that needs to be done is to find the rental car using the GPS and drive away instead of getting into queues at car rental desks. Volvo will be piloting this technology in spring 2016 via car sharing firm Sunfleet that is situated in Gothenburg Airport, Sweden. A limited number of commercially available cars shall be manufactured in 2017. The keyless car technology will be unveiled for the first time at the Mobile World Congress 2016 (22-25th February) in Barcelona. Vehicles Will Have No Key. Your Smartphone Will Be All You Will Need is kinda boring. You could peek at Yahoo’s front page and watch how they write article titles to get viewers to click.